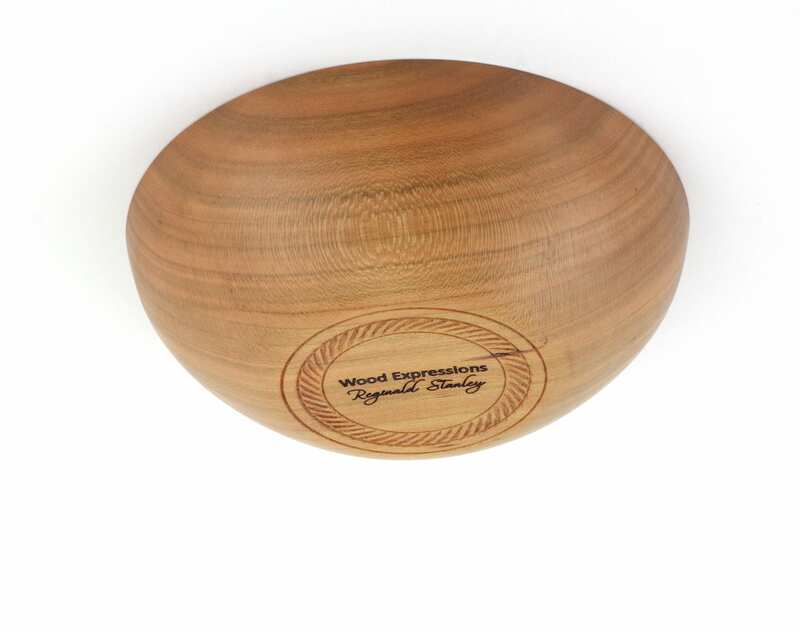 Unique one-of-kind handcrafted wooden cake stands, bowls, Cutting Boards, Dough Bowls and more. We do custom work too. We can also be find on Facebook and Instagram. 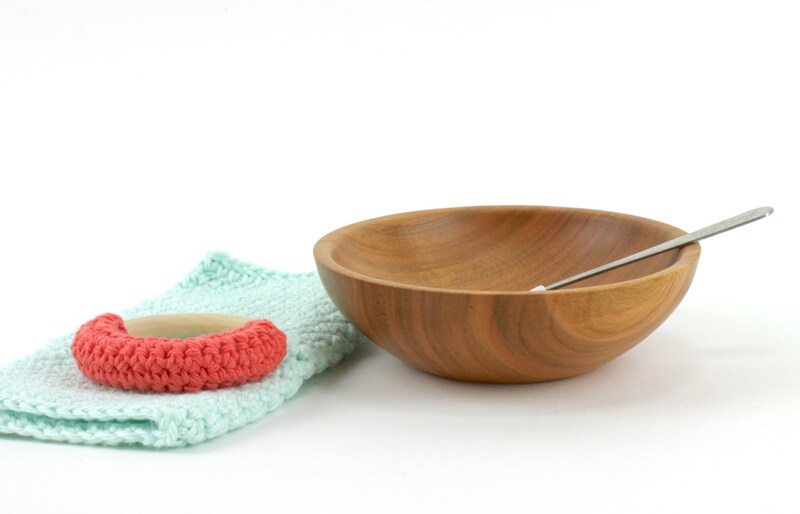 A Small cherry wooden bowl is the perfect size for a young child's mealtime & snacks. 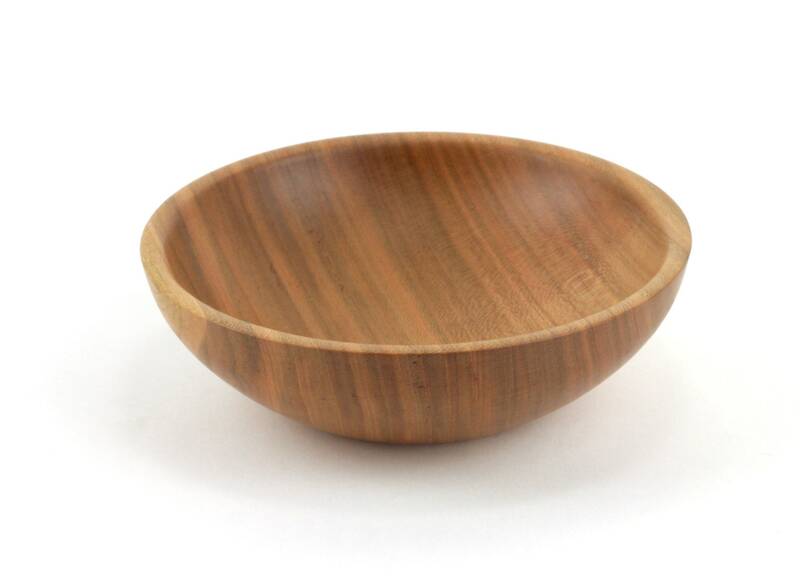 Is a solid and sturdy wood bowl, will living up to all the wear and tear of a small child. 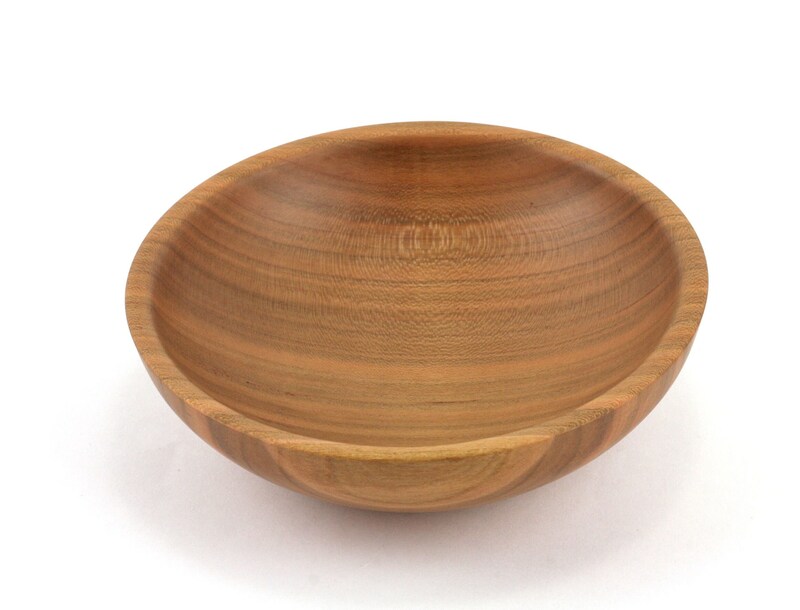 It is finished with orange oil, waxed and buffed. 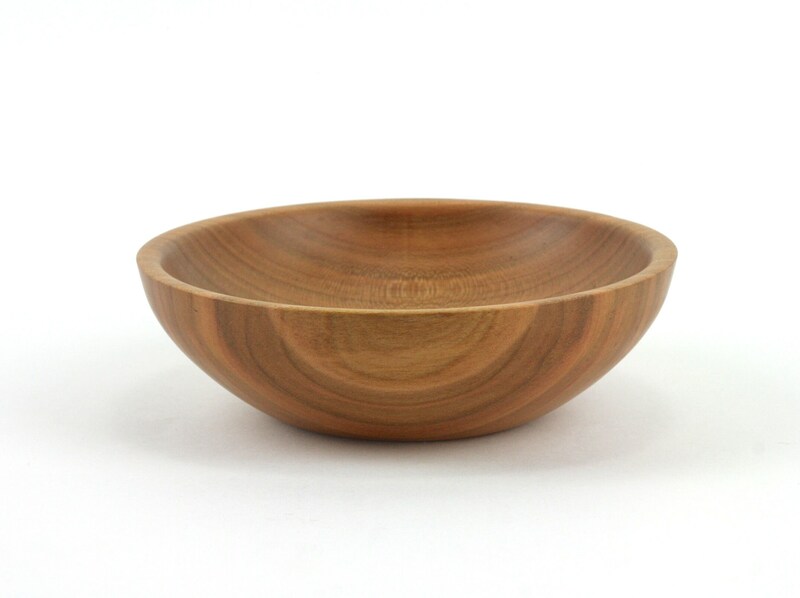 To keep this bowl in good condition, wipe down with a damp cloth with a small amount of soap and warm water, wipe dry with a kitchen towel. 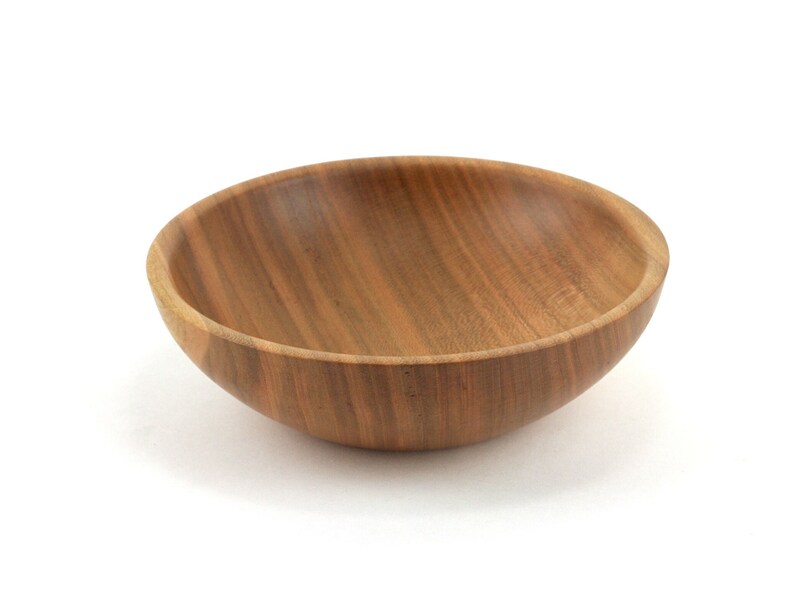 When this bowl start to look dull or dried out wipe down with a small amount of mineral or coconut oil found in your supermarket, let set a few minutes and wipe off any excess oil. 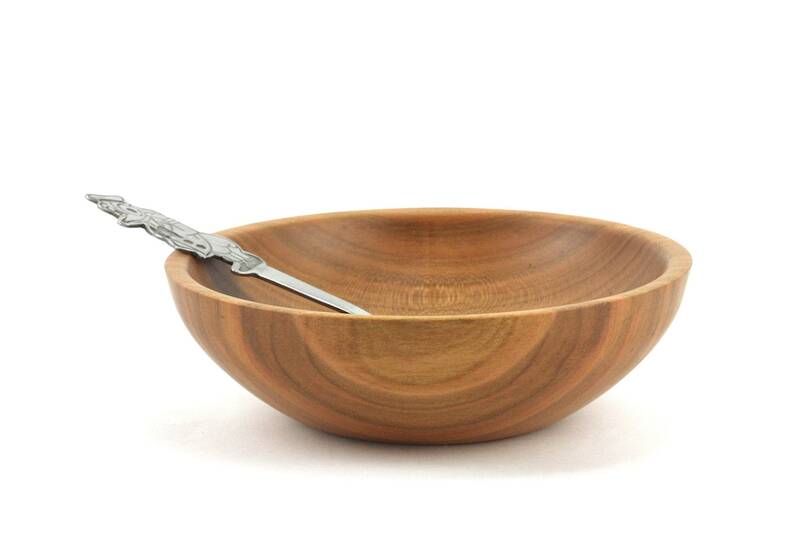 This will restore the warm polished look and keep the wood in good condition. Never put in a dishwasher or a microwave. We accept both PayPal payments plus Direct Checkout with your chosen credit card. If you have any questions, please contact me. If you need to return any item, please do so within 7-days after you received it. All refunds will be given for the cost of the item less any shipping after the item is returned undamaged. Please email me first.All returns must be shipped pre-paid unless prior arrangements are made with us. We do recommend that you package the items securely, insure your package and send it via a trackable carrier such as FedEx, Priority Mail and/or UPS. We are not responsible for lost or damaged shipments being returned to us.